← Strong Guy Watch: Beard Alert! Superman is the first comic book superhero and obviously the most famous. Superman is as iconic as Mickey Mouse, if not more so. And where there is popularity and fame, there are rip-offs. Comics are filled with Superman knock-offs. Whether it’s Shazam or Hyperion or The Sentry, everybody loves copying Superman (and making lists about it on the Internet). But what about Wonder Woman? Doesn’t she deserve some off-brand characters? Especially with a new movie coming out this weekend! Heck yeah, she does! In the spirit of equality and doing my duty to fill the Internet with more comic book lists, I’ve scoured comicdom to find all the best Wonder Woman rip-offs. Because why should Superman have all the fun of Internet lists? He’s not so great! Join me after the jump for all the best would-be Wonder Women! What do you get when you combine Wonder Woman and Captain America? Only the brassiest, badassiest superhero in the universe of the Tick! She was one of the only legitimately effective heroes in The City. American Maid fought crime with boomerang stilettos and tiaras. But when they went and made the live action Tick, they changed her to Captain Liberty, which is dumb. That name isn’t even a pun! Hippolyta is the mythical queen of the Amazons already, so she’s fair game for anybody to use in their comics. That’s why Hippolyta is Wonder Woman’s mother and a major supporting character. But it also means that Marvel is totally free to create their own Hippolyta (just like DC is free to create their own Thor)! 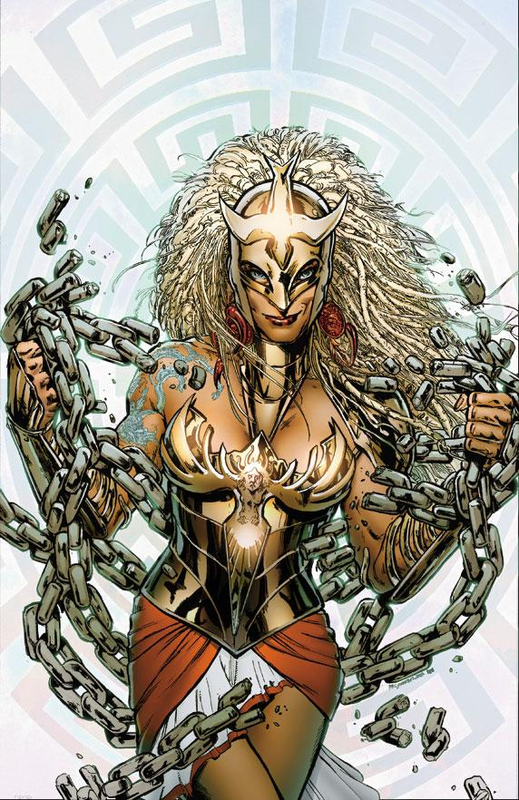 Hippolyta at Marvel was used in the traditional sense of being the queen of the Amazons and daughter of Ares. She battled Hercules and Thor and got up to all that usual mythical mischief. Most recently, Hippolyta was dusted off to join the all-female Fearless Defenders, under the new moniker of Warrior Woman. Yep, total knock-off. 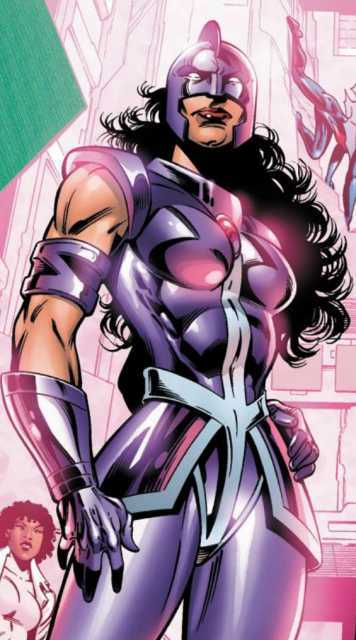 Glory is the Wonder Woman knock-off from the Youngblood Universe at Image. She was the daughter of an Amazon and a demon, and was once again raised by the Amazons to become a fine and powerful warrior. Glory even took part in World War II, a classic Wonder Woman feature. 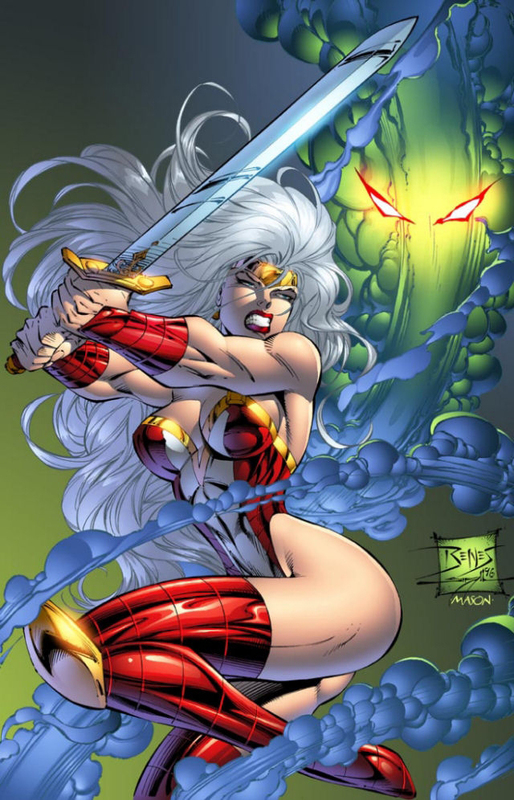 Glory went through a couple of reboots in her short comic book career — including one by Alan freakin’ Moore! — and the only thing that really stayed the same was her iconic white hair. Everybody’s gotta have a gimmick. 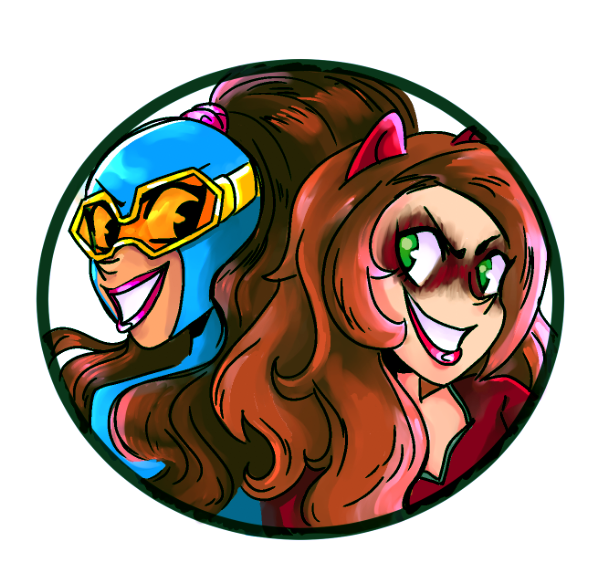 At Marvel Comics, Power Princess isn’t even pretending to not be a Wonder Woman knock-off. Power Princess and the rest of the Squadron Supreme are direct analogs of the Justice League, created back in the ’80s to face-off against the Avengers for the sheer fun of it. Power Princess is Princess Zarda of the Utopians (instead of the Amazons), and I’m pretty sure there have been about half a dozen different versions of her. The Squadron Supreme are from an alternate reality originally, and there have been multiple alternate reality takes on the team. I’m a big fan of the Supreme Power series where Power Princess is a crazy badass. Astro City is probably the best comic book universe in existence that isn’t Marvel or DC, and it’s all built from the same creative team of Kurt Busiek and Brent Anderson. These guys have built not just a world, but an entire timeline of comic book characters, teams, villains, crossovers and more. Astro City is extensive. And Winged Victory is their Wonder Woman! She was an ordinary woman who was raised on high by the Council of Nike to fight for women’s rights and empowerment across the globe. She does this as both a superhero and through a network of women’s centers and clinics. She’s heroic and political! This one might be a little controversial, because there are many who will claim that Darna is NOT a rip-off of Wonder Woman. I totally believe them. But after discovering Darna while researching this list, I totally wanted to share her existence with my readers! She seems pretty darn cool. 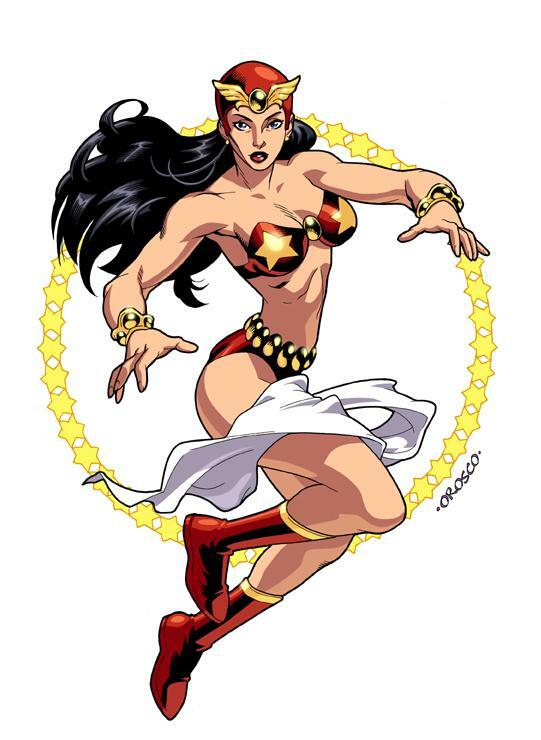 Darna is the most popular superhero in the Phillipines! She was created all the way back in the 1930s by a struggling Filipino cartoonist who wanted to create a Superman figure for the Phillipines. She gets her powers from a magic alien stone and Filipino folklore is baked into her roots and character. Darna has starred in multiple movies and TV shows since the 1950s, and there are even talks of new movies. And there’s a ton more info on her Wikipedia page. Darna seems pretty darn cool. I should do a whole list about popular superheroes from elsewhere in the world! Posted on May 31, 2017, in Comics, DC, Lists of Six! and tagged Wonder Woman. Bookmark the permalink. Leave a comment.